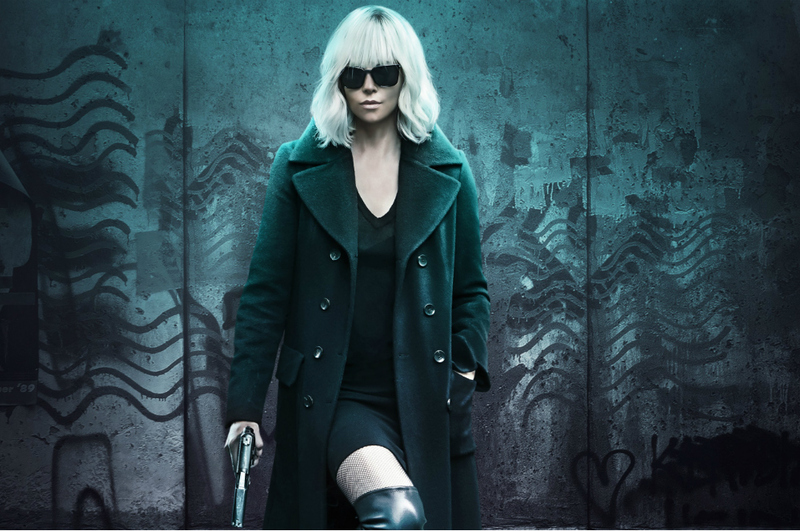 Atomic Blonde is a hard-hitting action packed movie and watching it in 4DX immensely improved the experience. While the film may have suffered from convoluted plotlines, just about everyone would be able to appreciate the thumpity thump thump that hits your back every time Charlize gets clobbered. There are many scenes in the movie that are extra memorable thanks to 4DX. Here are the effects that will keep me coming back. Upon first sitting in that motion chair and having the lights go off, that 4DX roller coaster car chase introduction gets me every time. This introduction plays at the beginning of pretty much every 4DX movie. But it is pretty riveting no matter how many times you see it. People in my theater were likely repeats by reenacting the scenes in their chairs as the scenes played out. It was good hearted fun all around before the start of the actual Atomic Blonde movie. When your chair moves with the car, or the drone, or the camera, the immersion is an experience that only 4DX can provide. There was a particular scene from Atomic Blonde that had me holding onto my seat. Especially since it instilled a muscle memory of falling. It was almost like pulling it out of one of my dreams. Another seat movement that awed me was during a drone scene. Flying and driving are always win-win for the moviegoers. Overstimulating is also a thing, and with many 4DX effects vying for your attention, there can be times when it can be a bit much. For instance, I did not have to feel my seat shake every time that a door was opening. Save it for the punches and the kicks, but creaking a door open? That was not necessary at all. Some 4DX programmer out there might be hitting their head over this since my chair let me know about every single door that was opening throughout the entire movie. I’ve gone to a number of other 4DX movies, but this is probably the first time I’ve noticed the rain effect. It was a steady stream of water that is shot straight up into the air. Practically every other seat had this “rain” fall upon them. It may not have done the movie any favors by disrupting my view, but it was certainly interesting to see from afar. 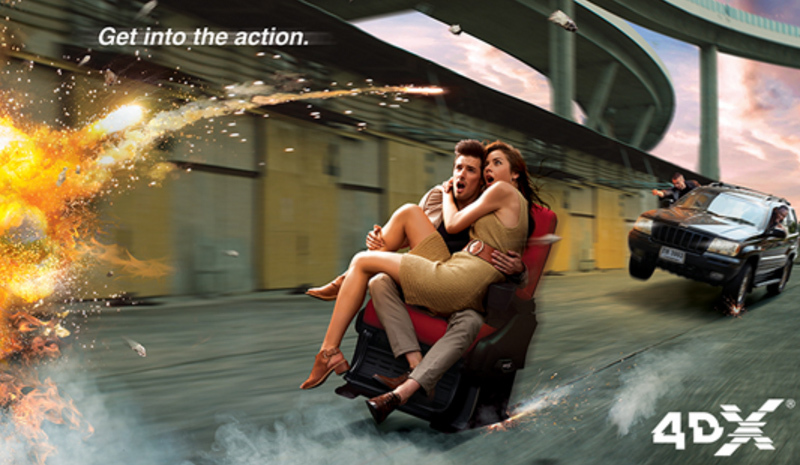 As with all other overstimulating things, 4DX may not be for everyone. But for Atomic Blonde I actually felt it made the movie more enjoyable. While the movie itself did not hit my Top 1000 List, I would say that the fighting scenes lent themselves to the 4DX experience. Great action made better because you can feel it.